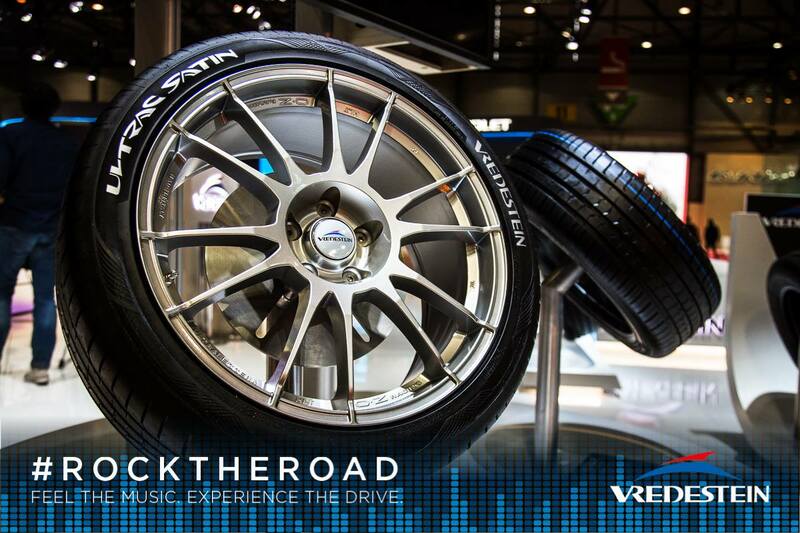 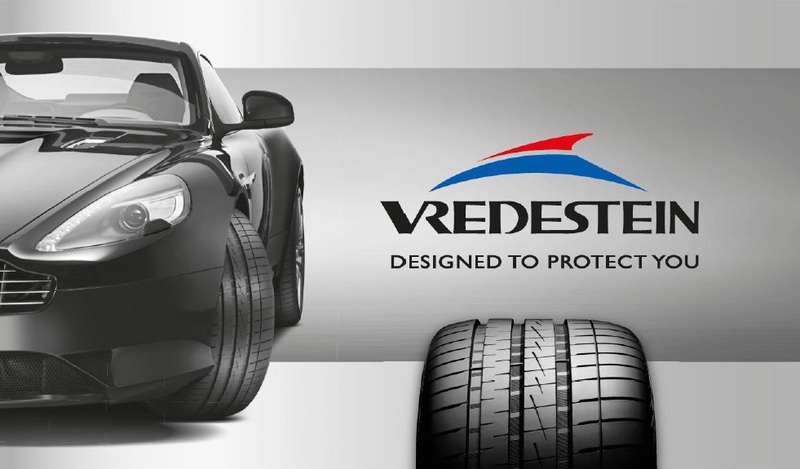 Vredestein Tyres, Innovation meets desing. 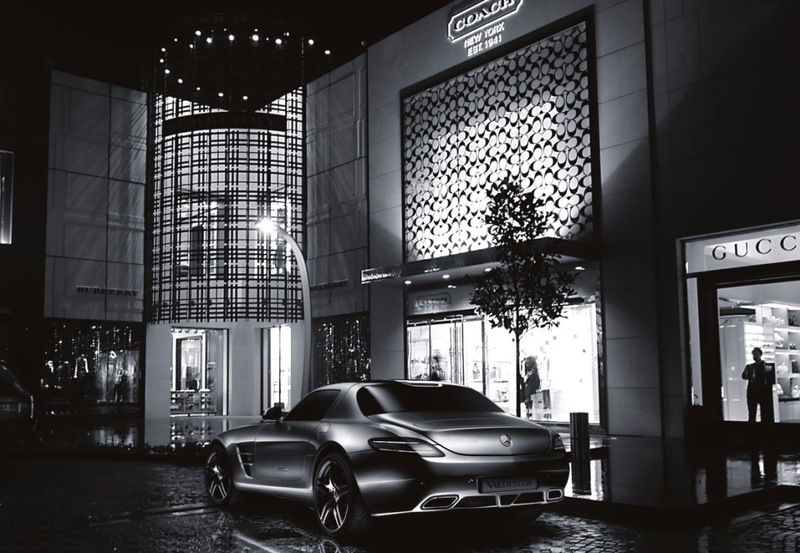 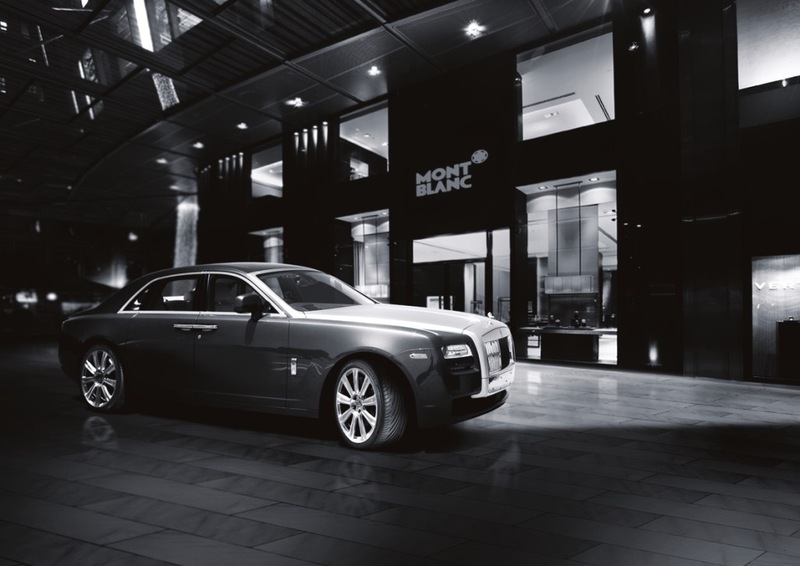 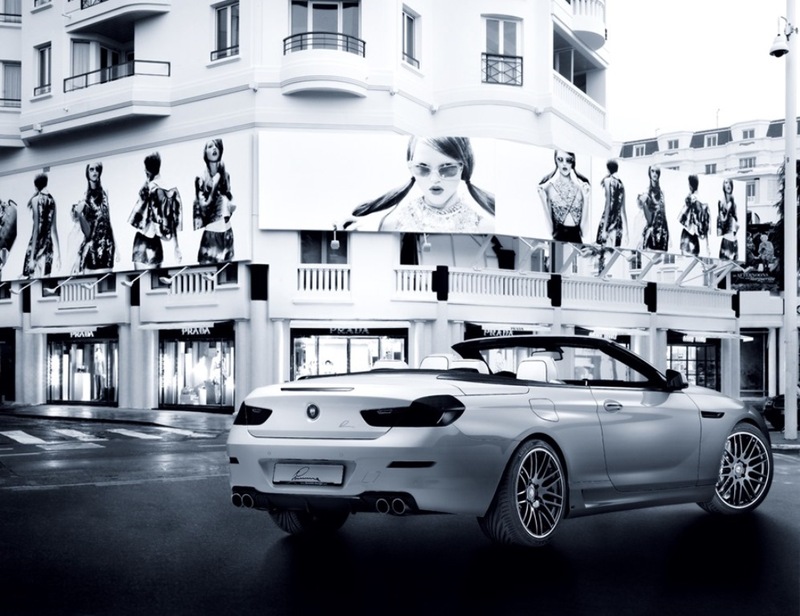 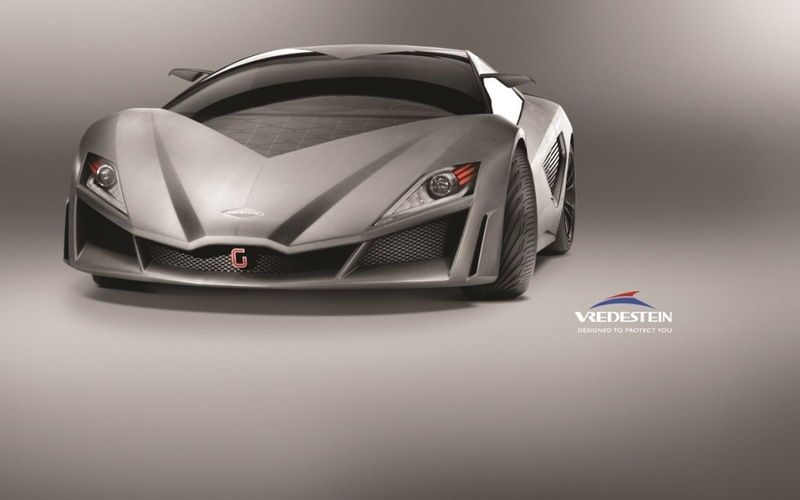 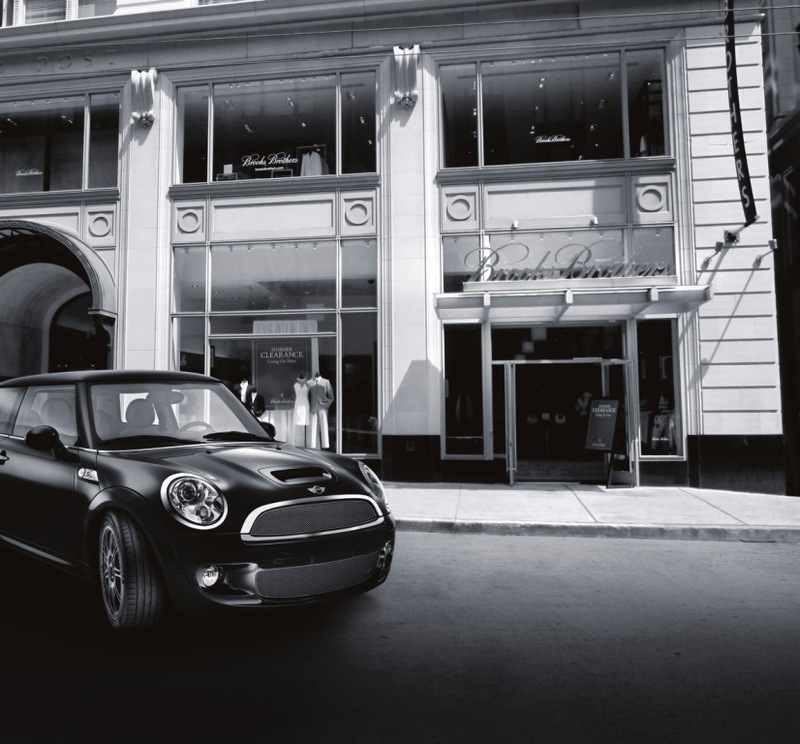 The Premium Styling by Vredestein concept is the result of many years of intensive cooperation between Vredestein and renowned partners in the automotive industry. 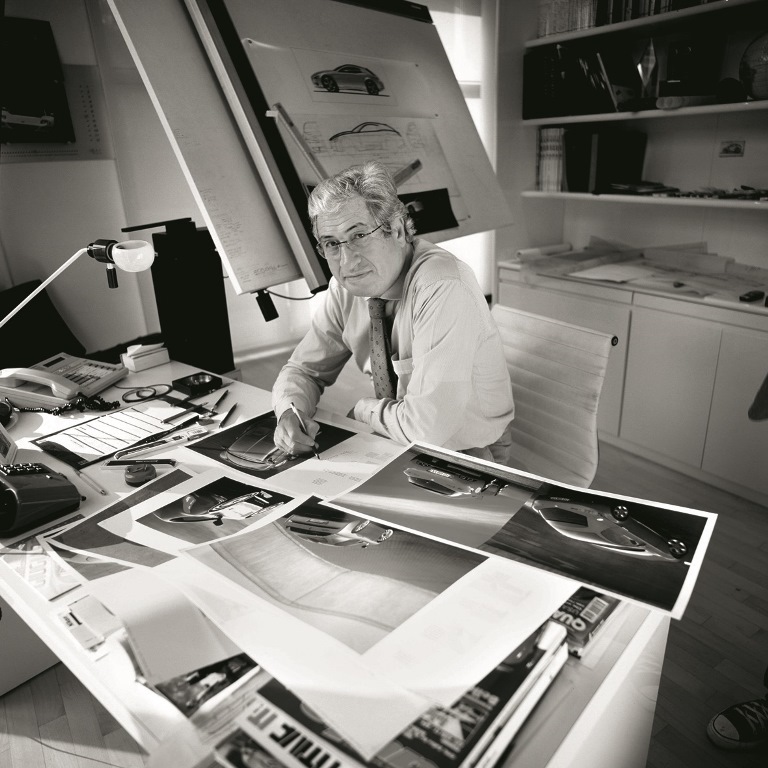 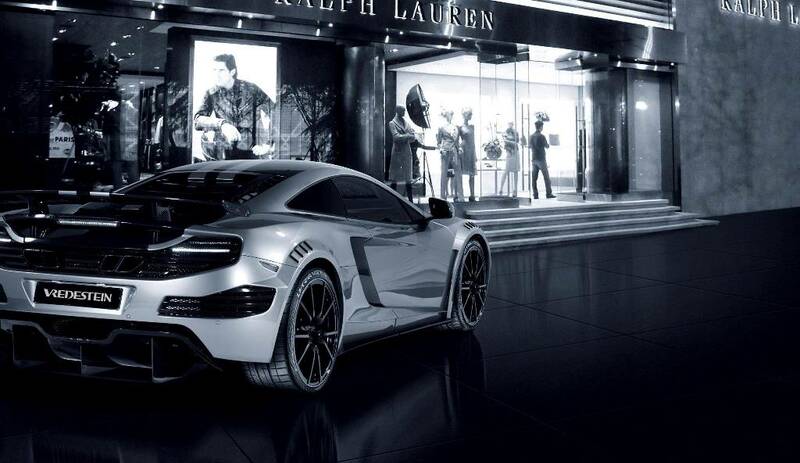 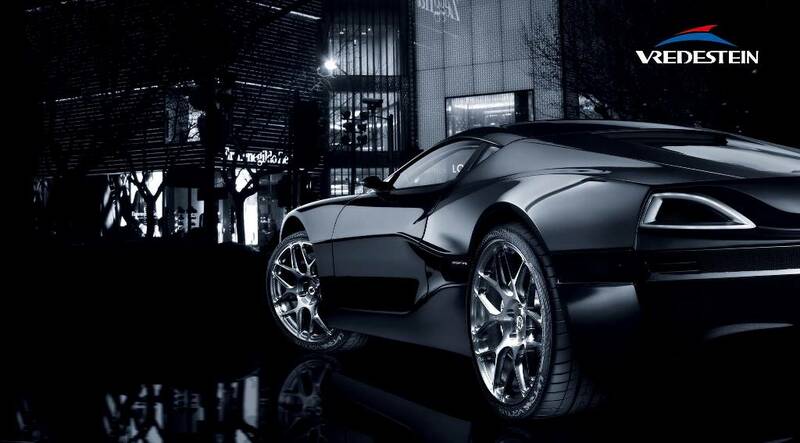 The Italian design house Giugiaro –which has been a partner to the tyre brand for the past sixteen years– has played a key role in the design of the models within the concept. 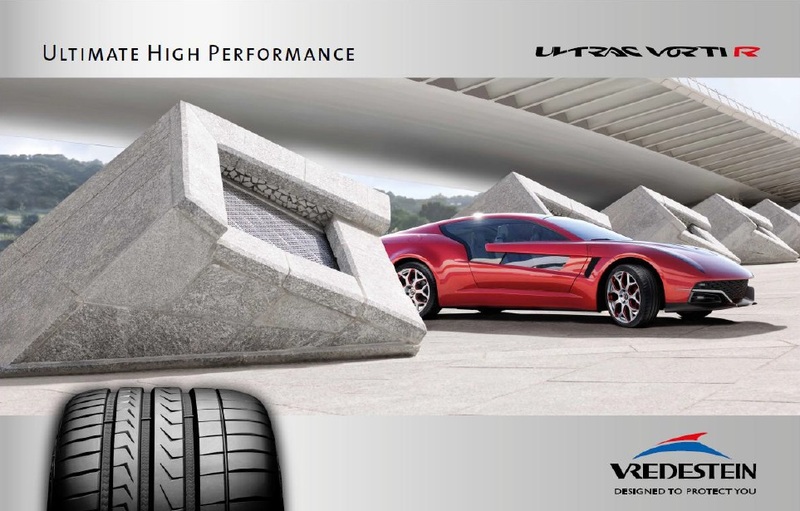 The Ultrac Vorti R and Wintrac xtreme S, introduced in 2013, has also come from their drawing boards. 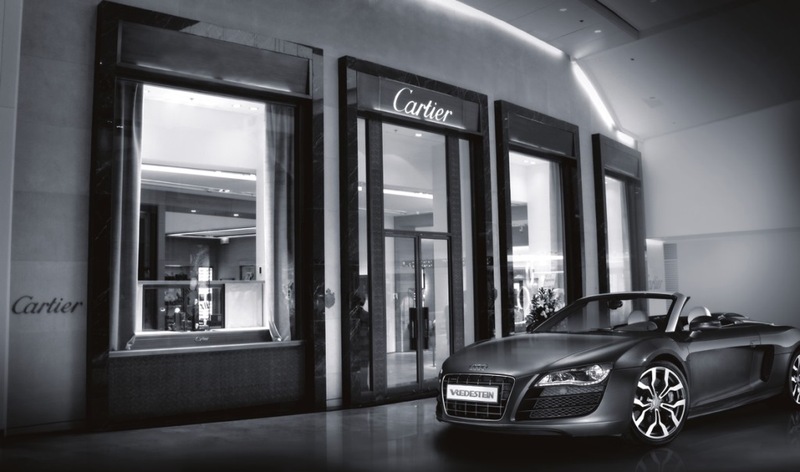 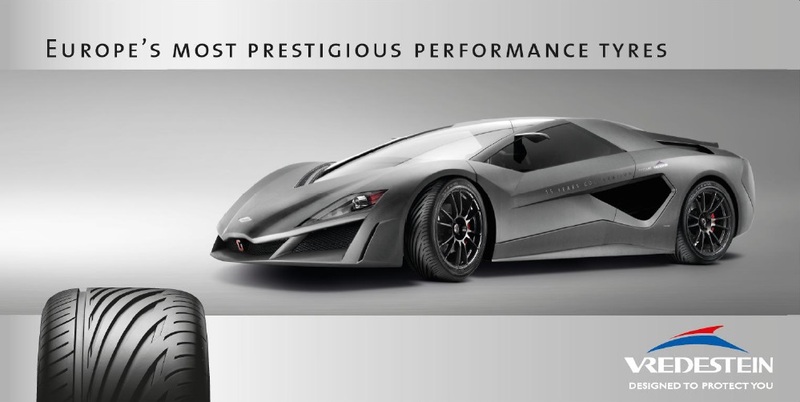 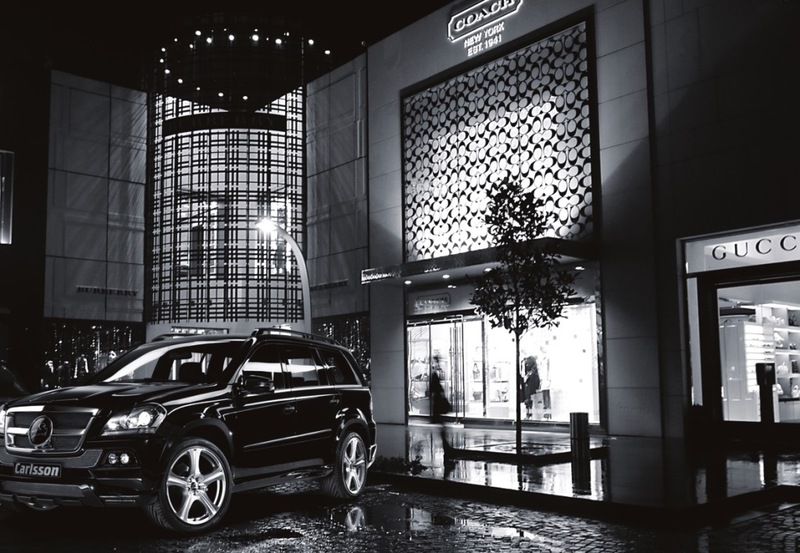 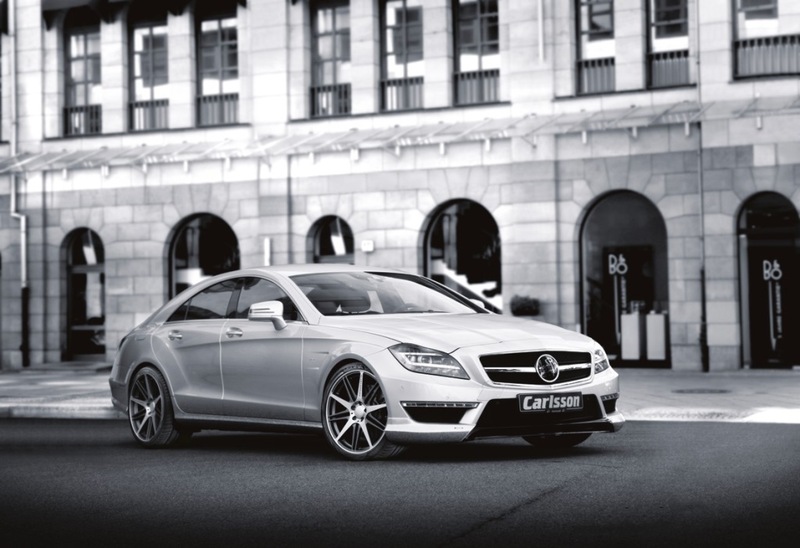 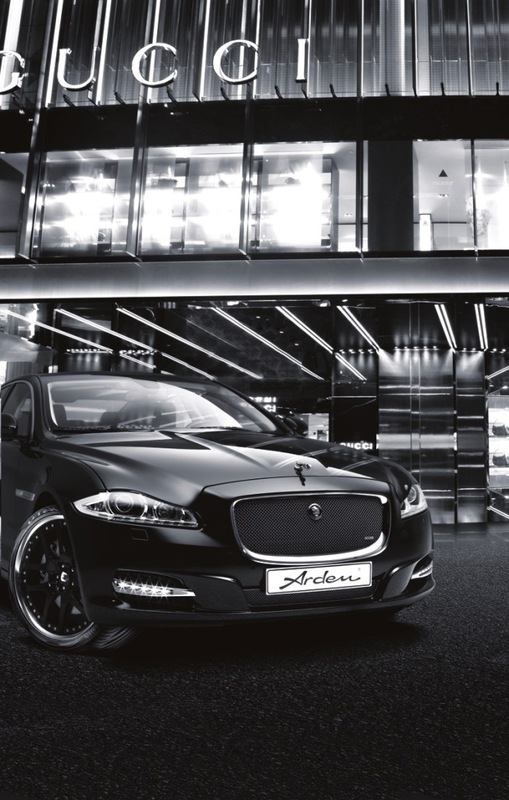 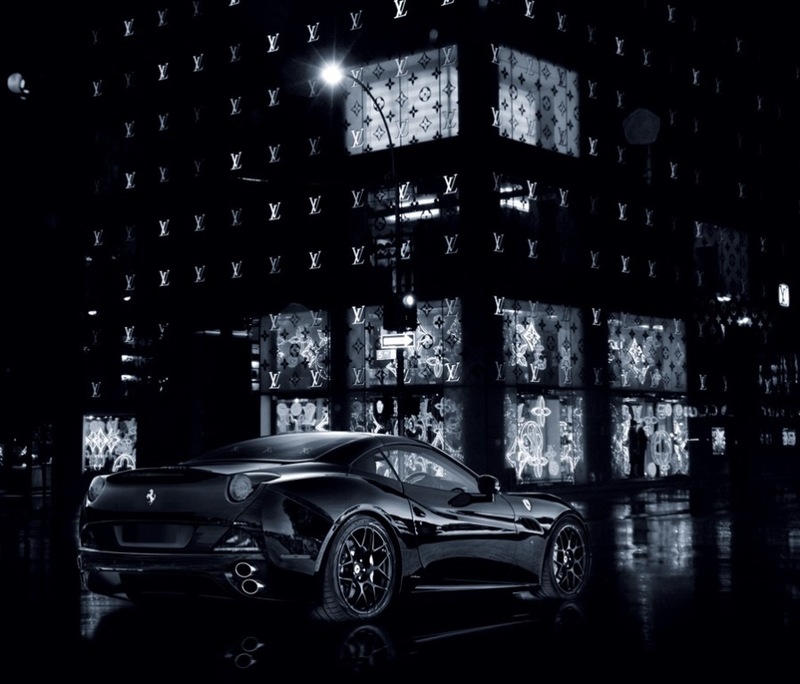 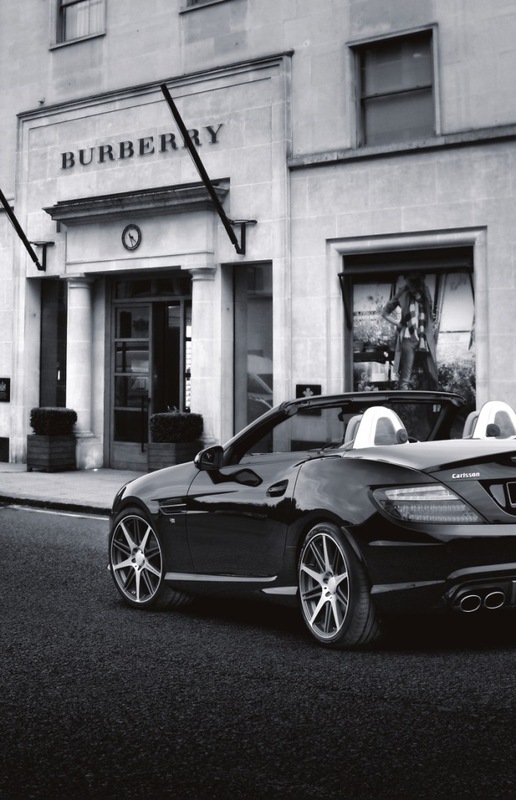 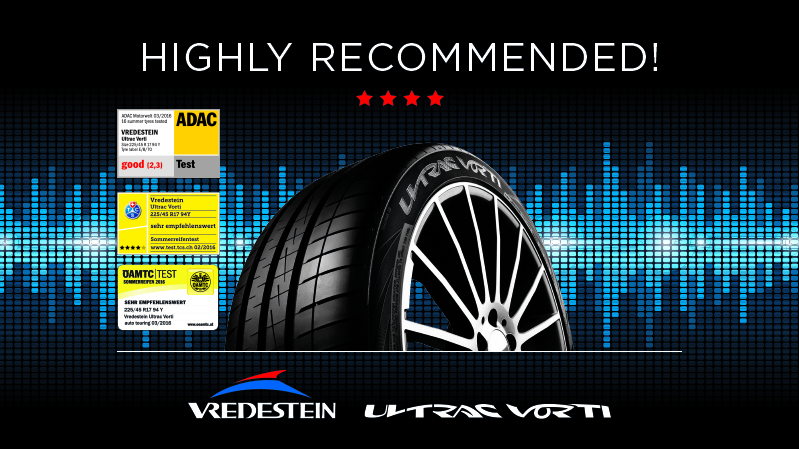 Additionally, Vredestein works with several premium car stylers. 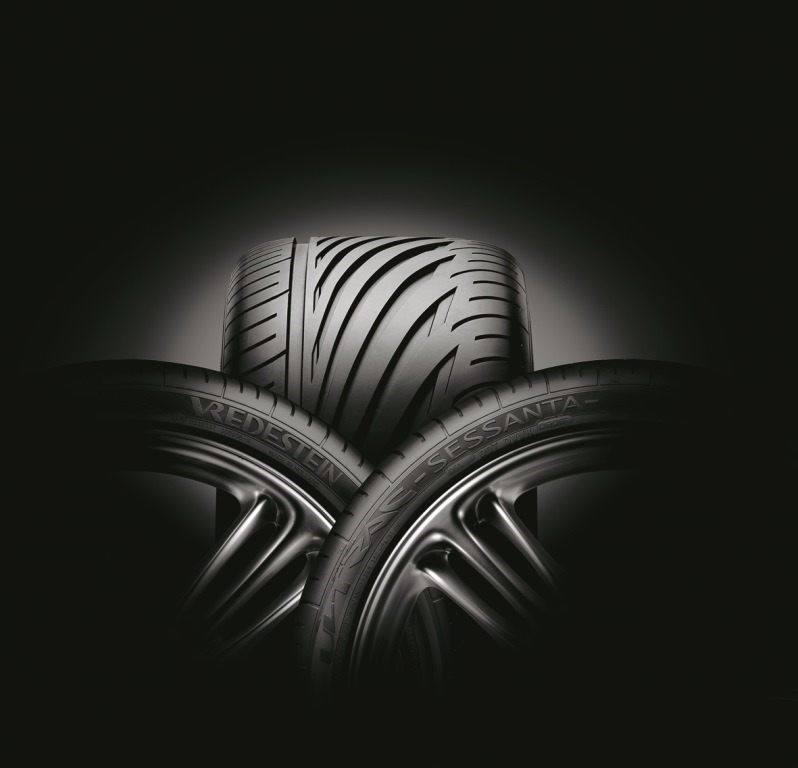 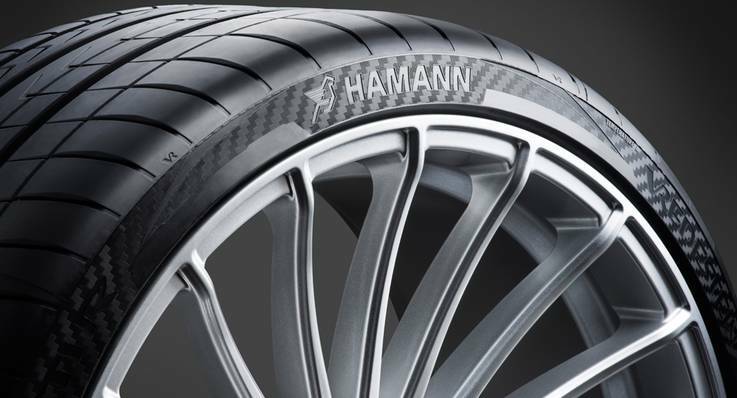 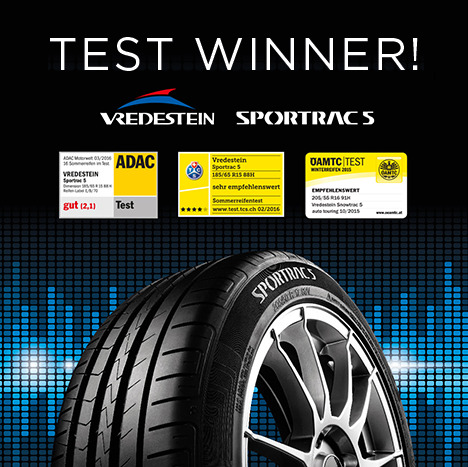 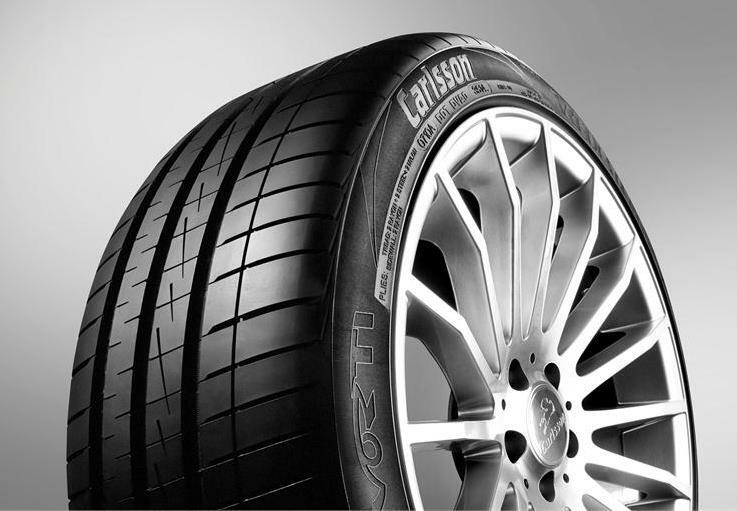 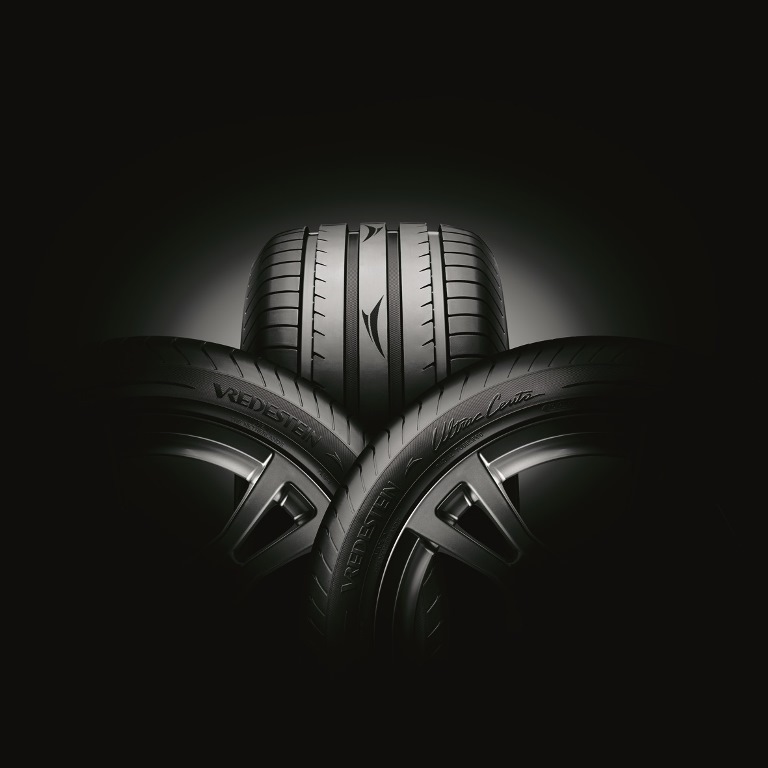 This cooperation has resulted in the most advanced technology,combined with the renowned Apollo Vredestein safety performance that comes guaranteed with every tyre and is a prerequisite for stylers and their cars.